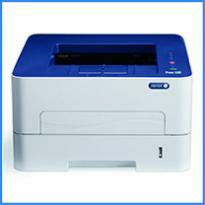 Produce high-quality mono prints using a mono printer from Xerox. 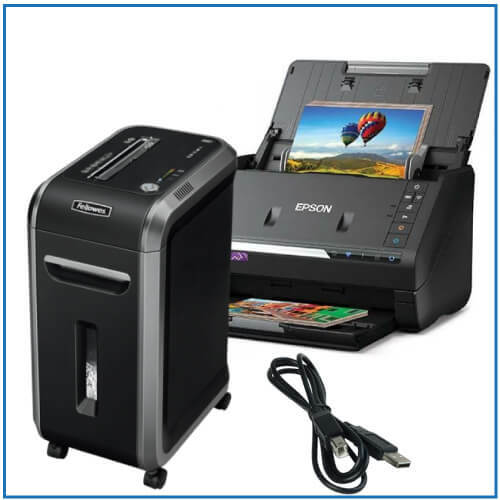 From laser to inkjet, there are tons of machines to choose from, each boasting an impressive selection of features to bring you optimum results consistently. 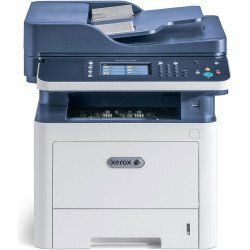 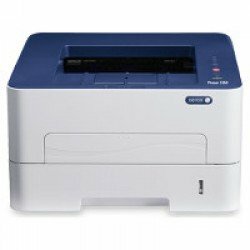 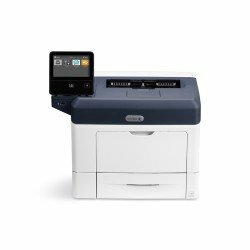 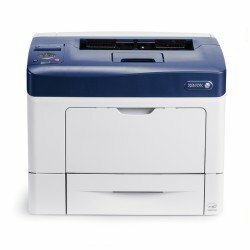 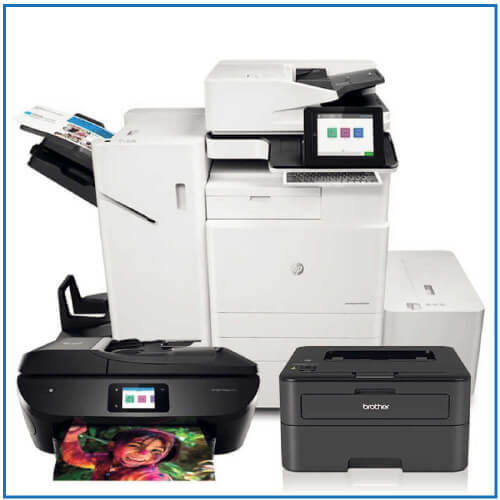 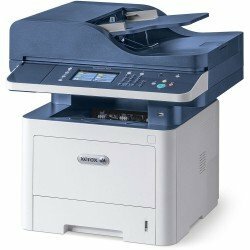 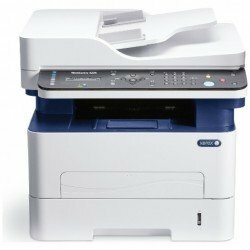 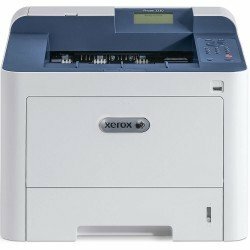 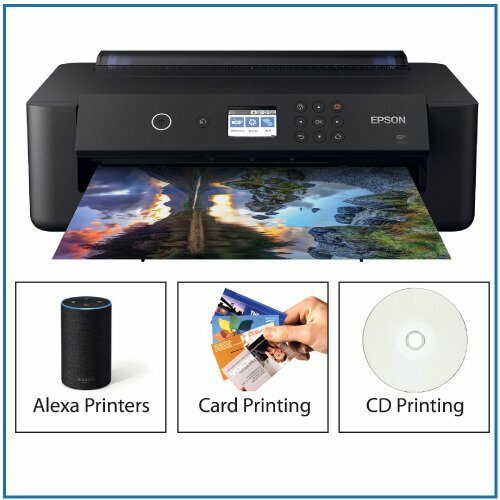 Many of these machines offer low running-costs thanks to high yield inks and toners, and with a multitude of offers available, including cashback and warranties, we're confident that you'll find a Xerox printer that's right for you. 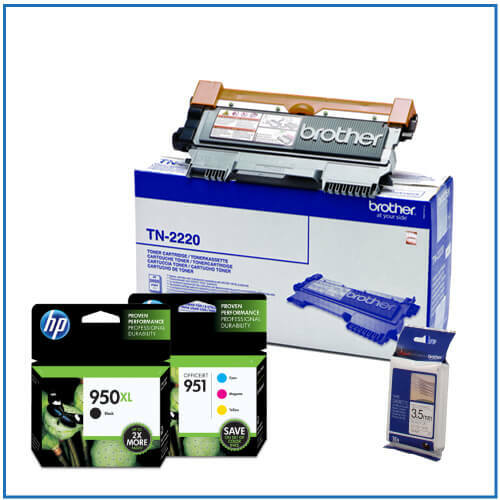 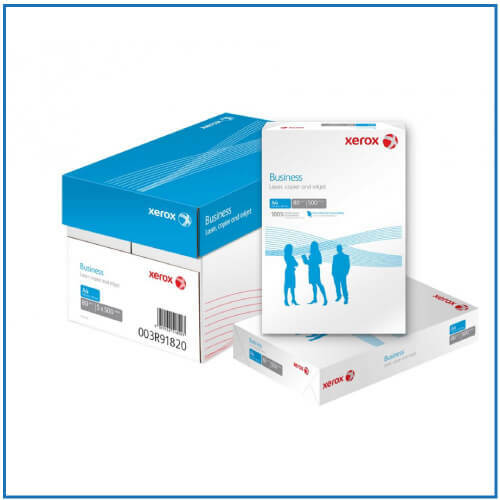 Toner and drum supply equivalent to 2,750 prints per month.